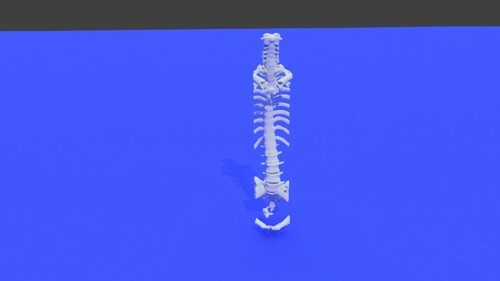 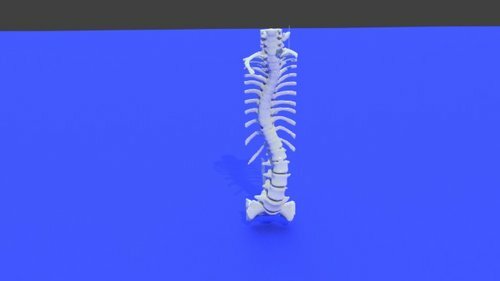 Lumbar spine normal anatomy , a 3D printable STL medical file converted from a CT scan DICOM dataset. 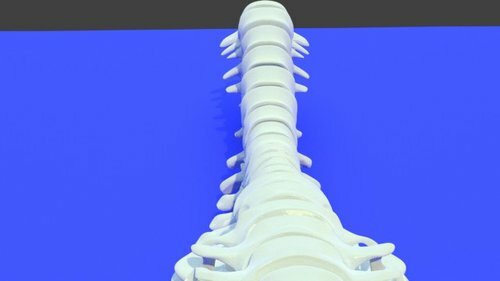 The lumbar spine is formed by 5 lumbar vertebrae labelled L1-L5 and the intervening discs. 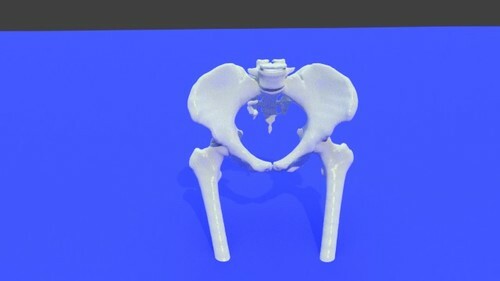 Its main function is to provide stability and permits movement. 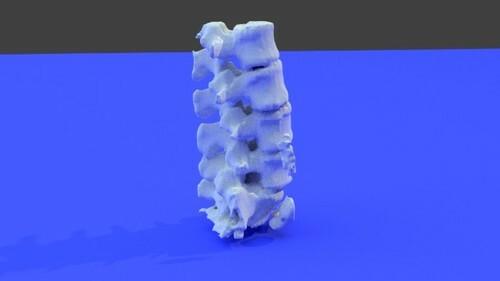 The lumbar vertebral body is formed of 3 parts : Body, arch and spinal processes. 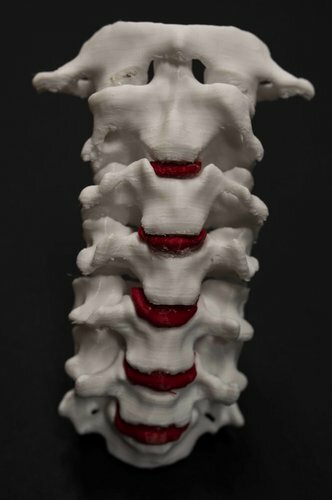 The body of the lumbar vertebrae is large, its transverse diameter is larger than is AP diameter, and is more thickened anteriorly. 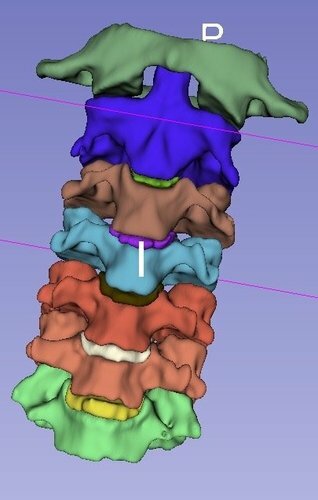 The arch of the lumbar vertebra on the other hand is formed of pedicle, a strong structure that is projected from the back of the upper part of the vertebrae, and lamina which forms the posterior portion of the arch. 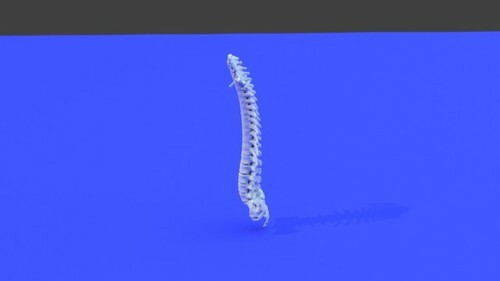 The lumbar spine processes are the spinal process, superior and inferior articular processes, and the transverse process. 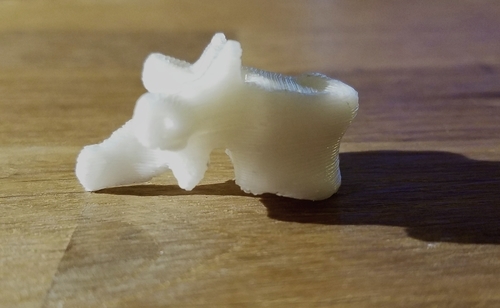 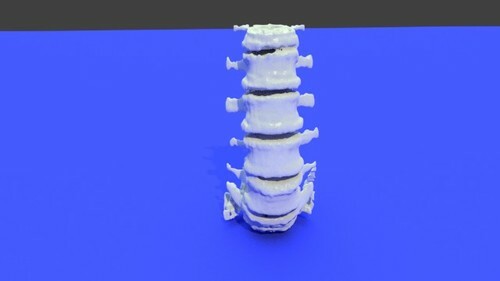 This is a 3D printable STL medical file that was converted from a CT scan DICOM dataset. 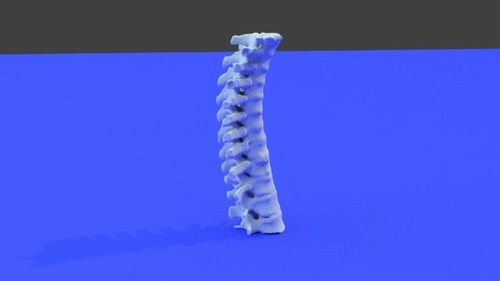 This 3D printable STL file contains a model of the l;umbar spine was derived from a real medical CT scan.